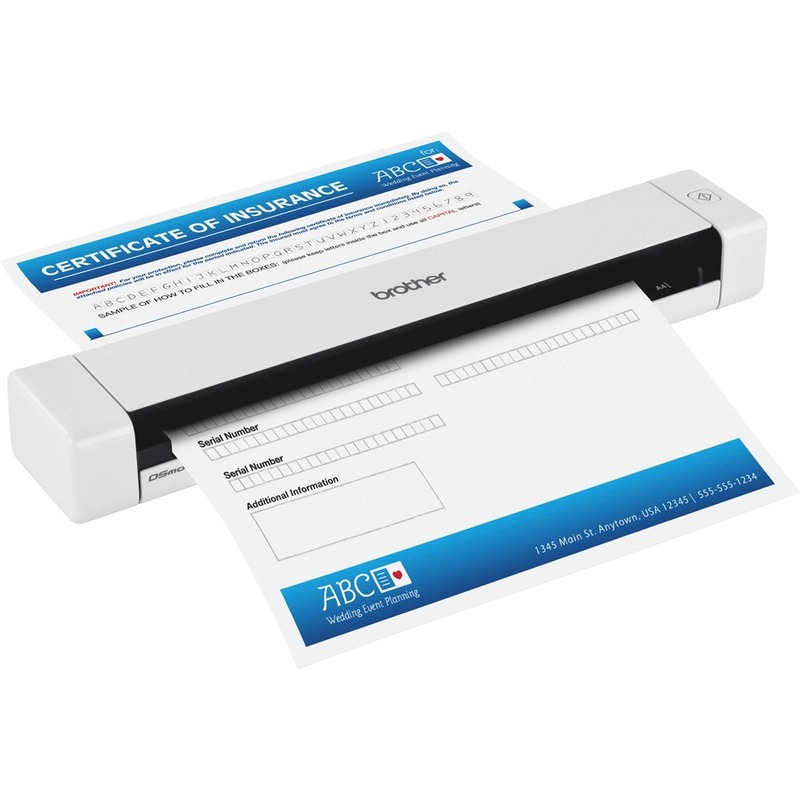 Mobile scanner easily scans documents, photos, ID cards and more so it's ideal for the desktop or on the go. 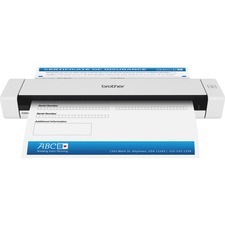 Scan 8-1/2" x 32" documents to plastic cards at up to 8 pages per minute in color or black/white. 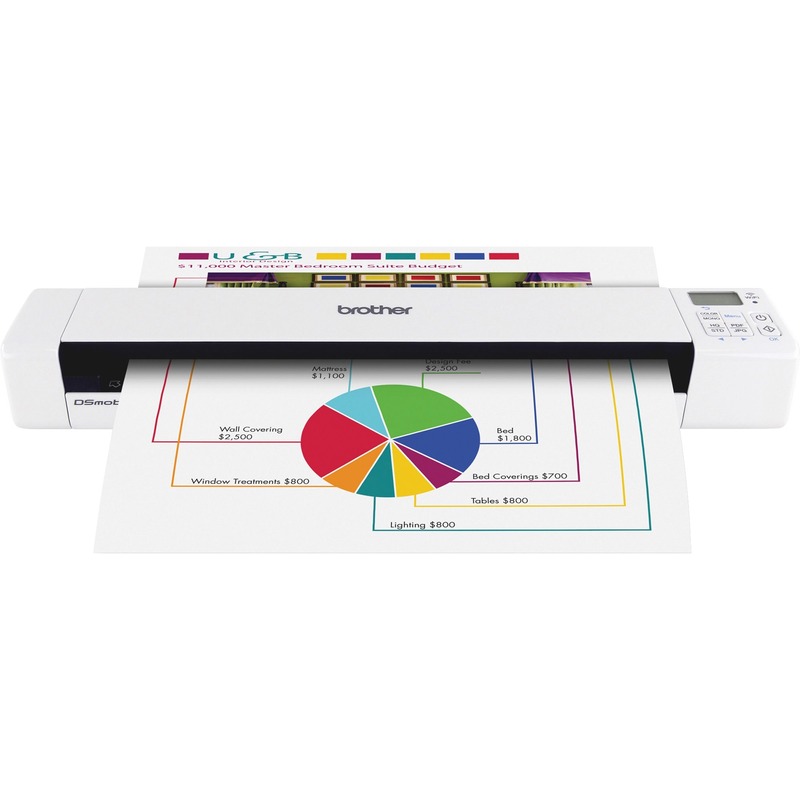 High-precision scanning offers an optical resolution of up to 600 dpi. 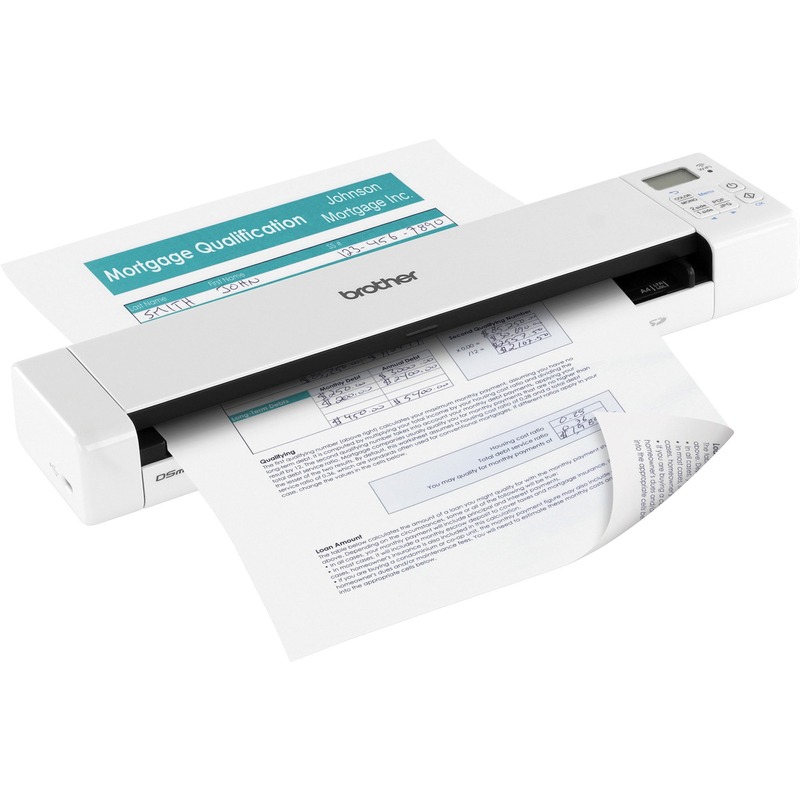 Perfect for scanning receipts, news articles, handwritten notes, school papers, photos, recipes and more. Convenient, lightweight scanner weighs less than a pound and, at under 12" in length, fits inside briefcases or computer bag. 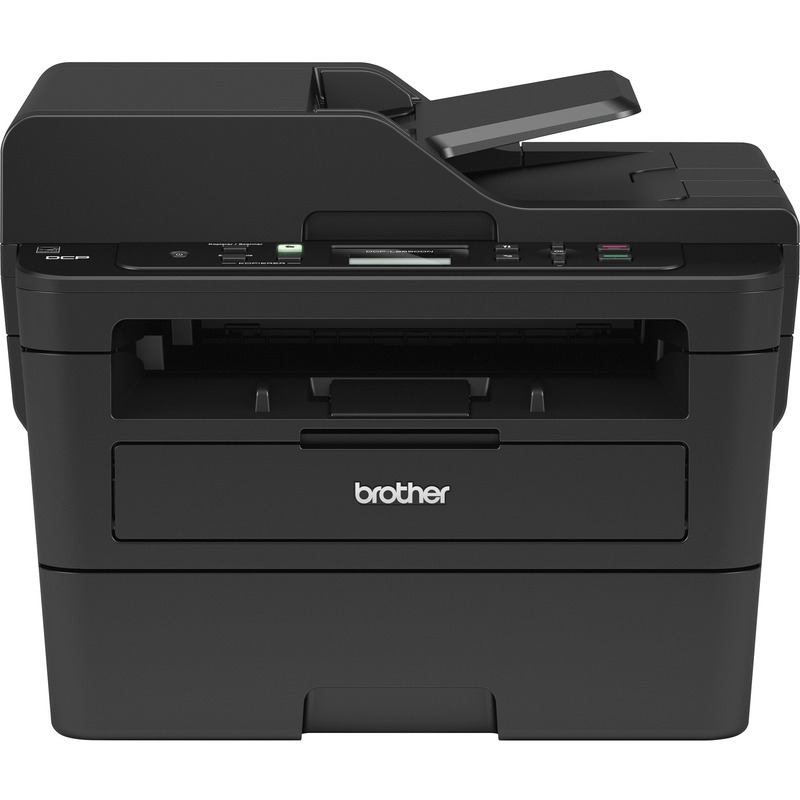 Power with the included USB cable. 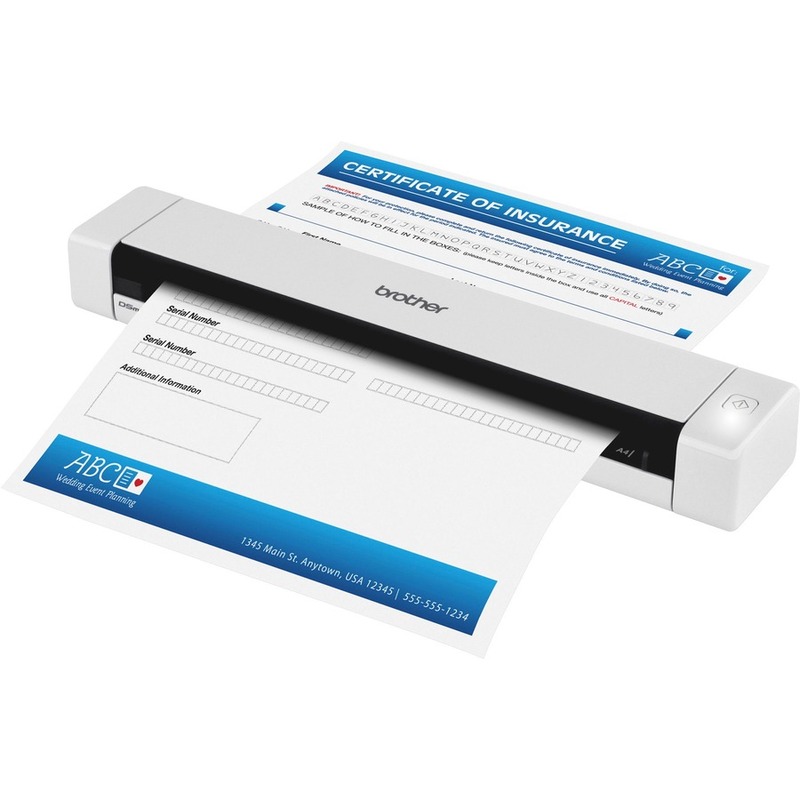 DS620 Mobile Color Page Scanner is compatible with a PC, Mac and Linux. Software suite is included. Media Size 8.50" x 32"